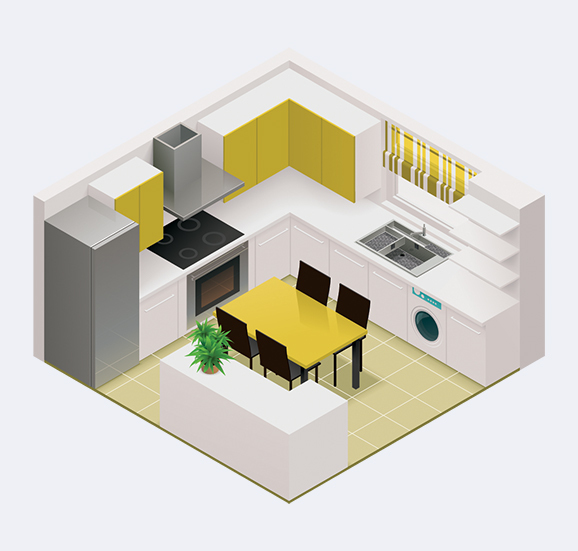 Is your kitchen stuck in another decade? 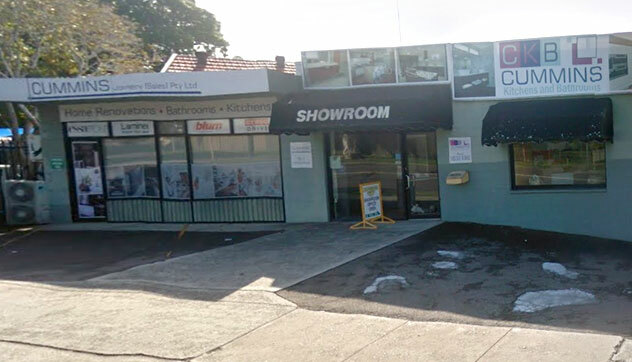 Don’t despair any longer, the team at Cummins Joinery can help to bring it up to scratch. 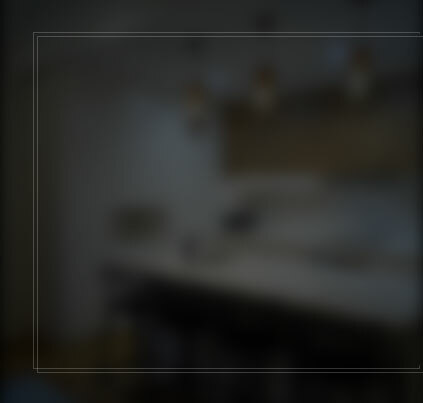 Our level of experience and detail of design are unparalleled in the industry, making us the perfect place to visit when getting started on your next home office or kitchen renovation in St George. 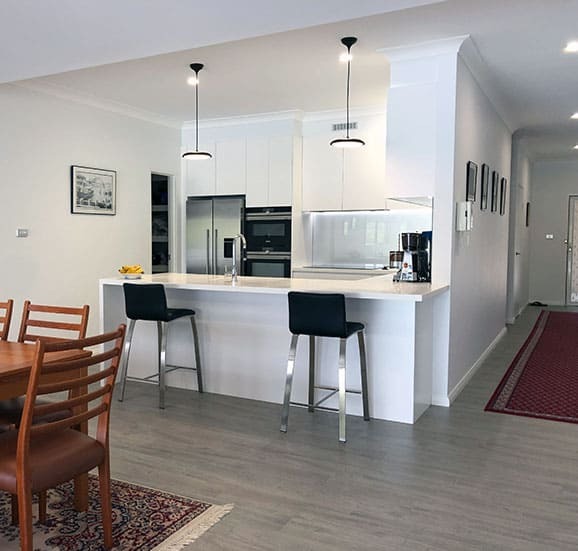 From kitchen designs, product manufacturing and the final installation, the Cummins Joinery team have the passion and knowledge to see the job through to the end. 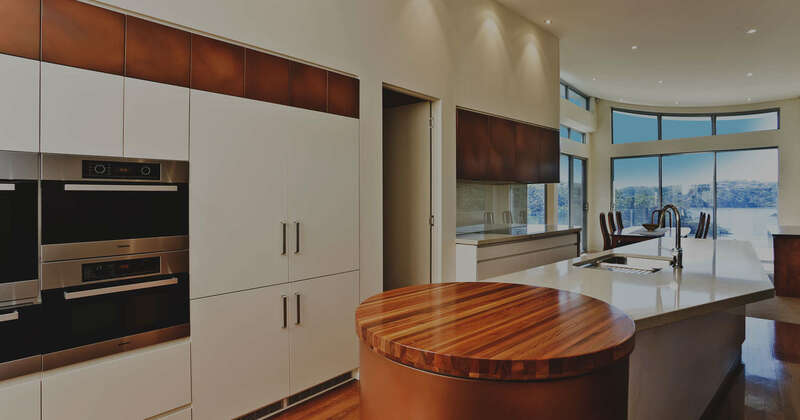 Our approach to our customers and standard of work will leave a smile on your face that’s sure to last as long as our quality custom joinery units. 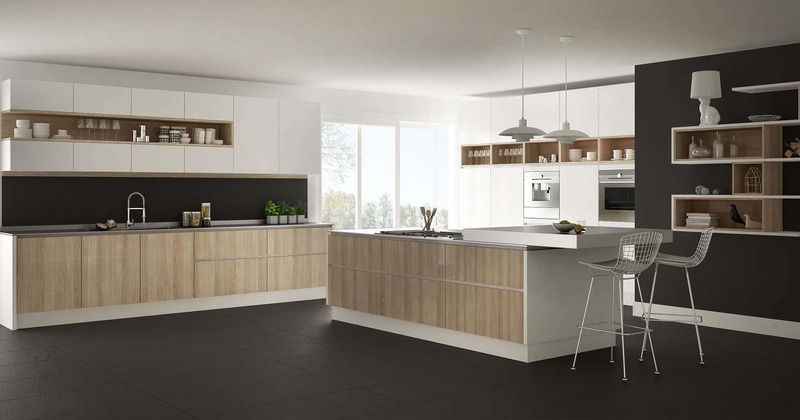 If your home or kitchen is starting to show its age, then we can develop a modern environment where you’ll feel comfortable, with a style that reflects your own individual tastes. Our team operates with a full builders’ licence and Home Owners Warranty Insurance, meaning we can manage every detail needed for the job. 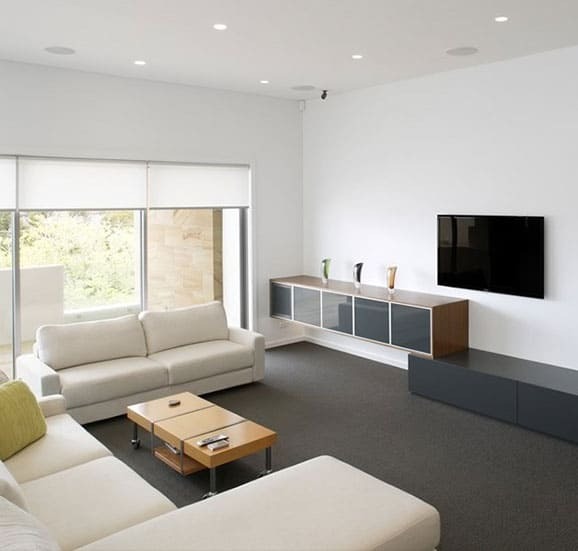 We provide the most experience professionals and quality materials and can manage any project brief or budget. 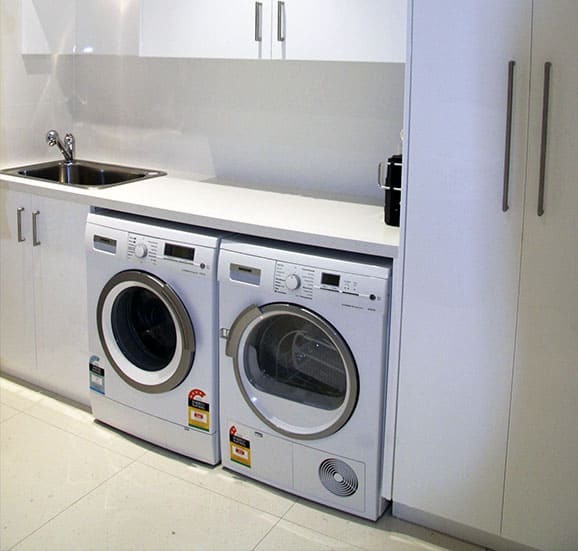 At Cummins Joinery we take great pride is being able to craft and create a bathroom and laundry suitable for every home, and every style. 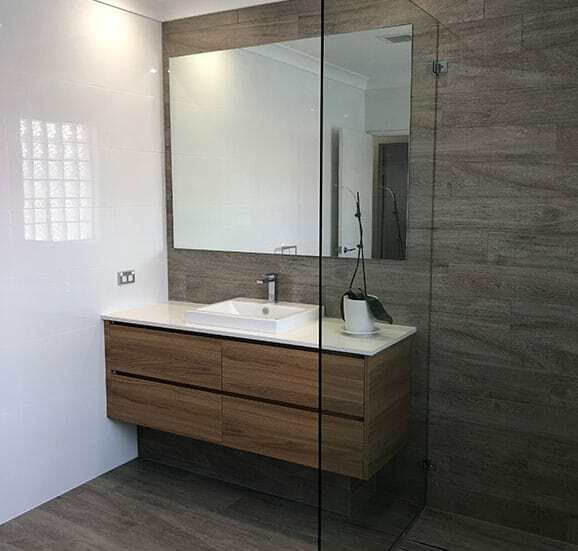 If you’re thinking of starting a bathroom renovation in St George, then come and see out team of experts to find the best plan for optimising the space in your home. 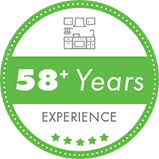 No matter the price range or size of the project, we’ll get the job done in no time at all. 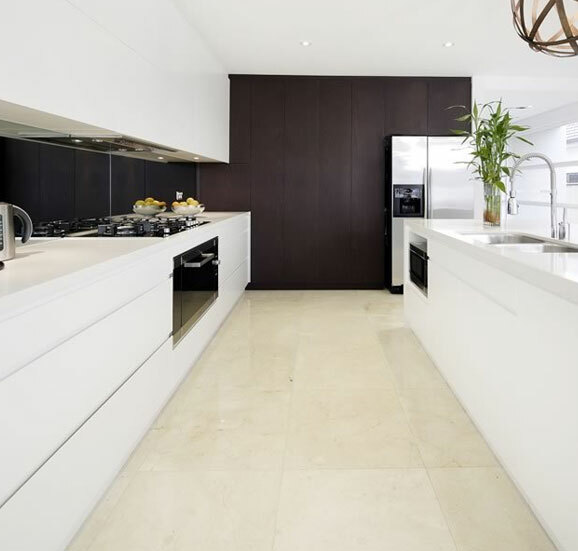 Our first-class products are among the best in the industry and are often used by professionals in work sites for homes and offices across Sydney. They look sharp and are easy to install, meaning you’ll spend less time putting up with your old bathroom and more time admiring the handywork of our skilled team. 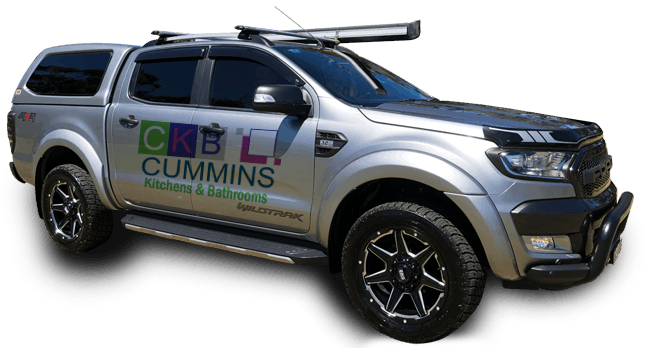 Call one of our friendly staff members on 02 9533 1066 to grab a great quote on your exciting bathroom or laundry renovation.